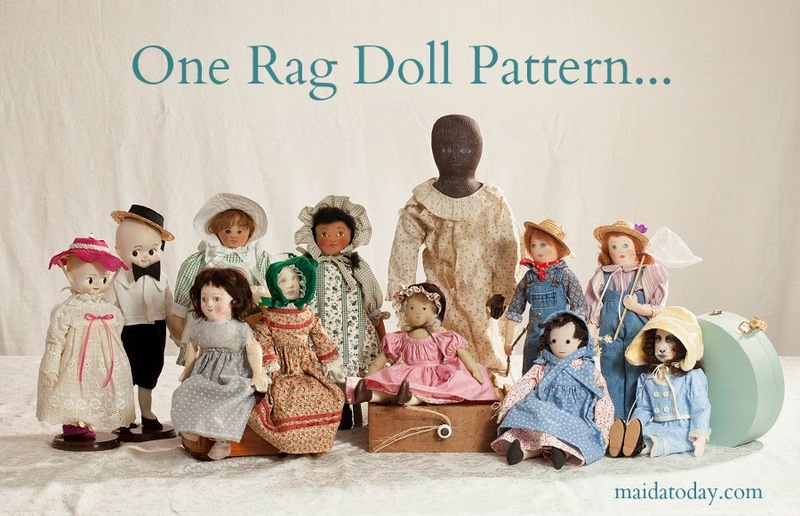 If you haven't joined the Maida Dolls Group, then you are missing out. Yesterday Susie McMahon shared a great technique. I love it when experienced doll makers share large pixel pictures and techniques. How do you join the group, y'say? Why do you have the group set to private so that people have to join? Well, let's just say a guy named Neville was trying to sell products doll makers don't need. The Nevilles of the world need not apply. 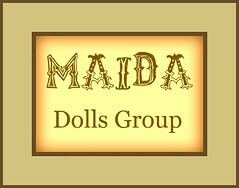 I'm a very experienced doll maker...why do I need Maida? Well, maybe you don't. But I venture to say you will learn something, as I (Dixie) did yesterday when Susie shared a tip. 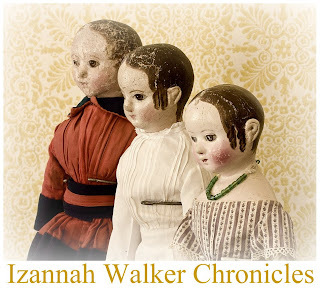 And maybe YOU have a tip to share with other doll makers. By the way, this coming week an interview with Susie McMahon will be posted, so check back!